Sasha is a consumer law and real estate attorney practicing in South Florida since 2001. She began representing buyers and sellers in real estate transactions more than ten years ago. She also counsels individuals, families and businesses facing difficult financial circumstances. The firm defends foreclosure and debt litigation as well as handles loan modification, short sale, settlement of debt and credit repair. Sasha sees law as an opportunity to empower and improve individual lives. She has seen firsthand the unfairness homeowner’s experience in the modification, short sale and foreclosure process. She believes that defending your foreclosure case in court can lead to successfully working out loan terms and staying in your home. Her character is built firmly in the belief that anything is possible. Her legal approach is optimistic and diverse in that she believes that every client is entitled to an action plan that meets their individual goals and objectives. Sasha is a native Floridian and has personally experienced the hardships common to many South Florida homeowners. When the real estate market in South Florida began its downward plunge, she pulled up her sleeves and made tough decisions. She cut her maternity leave short and returned to work. She dealt with upside-down equity and managed unexpected debt with reduced income. She understands well the emotional and financial dynamics of deciding to keep or sell a home, the importance of negotiating debt and restoring credit. Sasha graduated from University of Miami School of Law in 2001 with honors. She was admitted to The Florida Bar also in 2001. 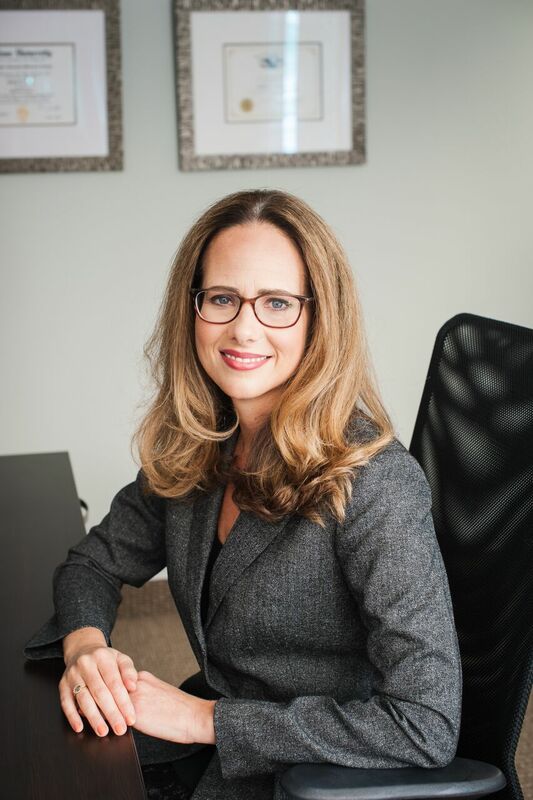 After gaining experience at a well-known boutique Miami law firm, Sasha started her own law practice in 2005. Since then, she has handled over 1000 cases in the real estate and debt practice areas. The most rewarding aspect of her practice is her clients’ kind words, letters of thank you and outstanding testimonials over the years. Sasha’s life would not be complete without the many causes she is passionate about. She is an advocate for 4KID’s of South Florida and ACTS group homes that both serve local orphans. She also cares deeply about the problem of human trafficking of children and women globally and supports Freedom Challenge and local mentoring programs for trafficked girls. Each time her office closes a real estate transaction, the firm makes a charitable contribution. Sasha began the law firm with the support of her husband Eric Katz. Eric continues to be a huge part of the success of the firm. Eric and Sasha are proud parents of Quinn, 13, and Leila, 10.